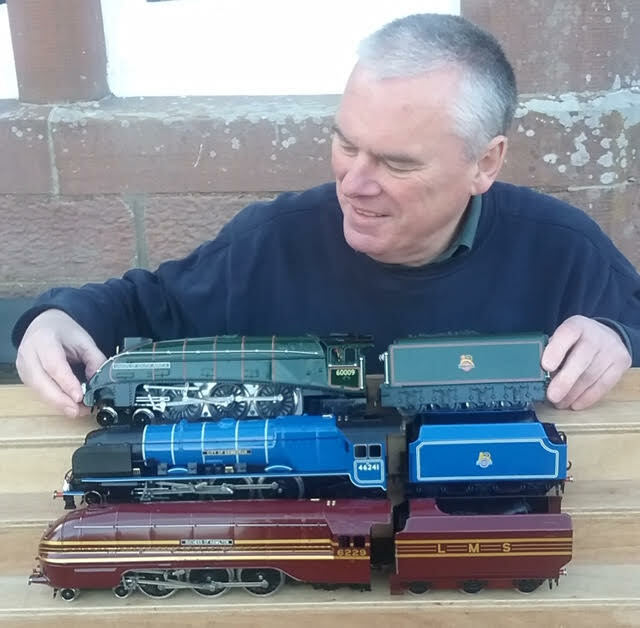 On the 1st April 2019 the Perth & District Model Railway Club joined the Scottish Model Engineering Trust. The club has changed its title to the Perth & District Model Railway Group. Located on the site of the Wester Pickston Railway about 3 miles out of Methven in Perthshire the group are building a new clubroom/workshop beside the Wester Pickston ticket office. The group will continue to run the very successful Perth Model Railway Show at the Dewars Centre on the last weekend in June. 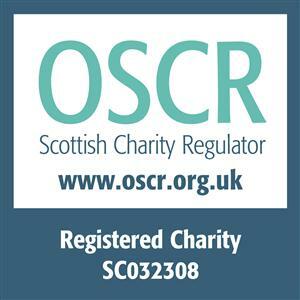 The Perth Model Railway Club web site has now been incorporated in the Scottish Model Engineering Trust website which has expanded to include sections for Miniature Road Vehicles and the Perth Model Railway Show. We now have to opportunity to establish a centre for modelling excellence and we look forward to many years of friendly growth and co-operation.